When you are student, you have to work hard in order to get the proper background for the future successful career. Being a student, you still remain a young person full of energy and inspiration not only study, but try all other pleasures of life. That is why some of those who learn, prefer to cheat or being not very honest, for instance, during at exams when they feel they are short of time to prepare properly. There are tons of pieces of advice on the Internet how to pass an exam with less pain and with more success. 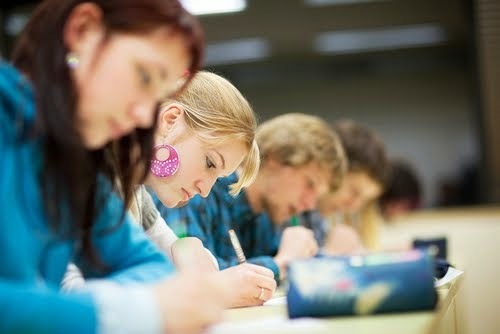 The most popular ways is to implement various cutting-edge technologies to take exams. Because of the fast growing technological market, students are offered more and more ways to cheat in a more sophisticated way with every passing year. Here are the tools to make your exams as easy as it is only possible. 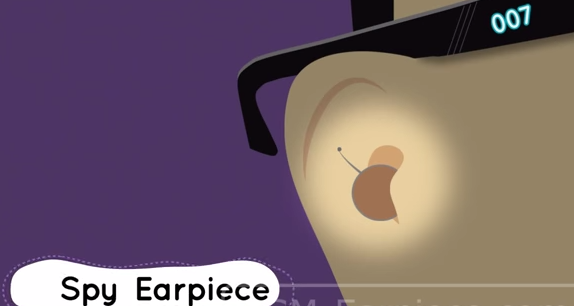 A spy earpiece is a secret communication set, that enables to pass an exam or a test via hidden communication with a person out side the exam room. A tiny earphone is put in the ear, being connected to a mobile phone of another person via Bluetooth. The person out of the room is able to tell you all the information you need for an excellent mark. In order to look more confident companies offer sets for invisible communication with pens, glasses or watches which serve as transmitters for an earpiece. They make a person look more natural and do not cause any suspicion from teachers’ side. We recommend GSM-Earpiece site to order this device. Image editing software is the newest breakthrough method which allows to put any information on usual things e.g. to inscribe some data on water bottle labels or any other paper surfaces. In case you are allowed to take a calculator for exam, it is going to be a storage for the necessary data. Some students manage to put there some formulas or pictures and use a calculator as a crib. You may have a watch while taking an exam. However, the idea is that instead of watching the time, you are able to put there the answers to your questions, formulas etc. Here are only some of the methods to take exams with ease: a spy earpiece, a watch, a “smart” calculator, a paper editing software. There are of course lots of other means to facilitate life during exams.